Orlando, Fla., February 21 – 24, to push hair loss to its limits as they continue to search for treatment options until a cure for balding is discovered. Hair loss affects more than 60 million people in the United States and tens of millions of others worldwide. Every aspect of hair loss will be investigated at the seventh annual Live Surgery Workshop. 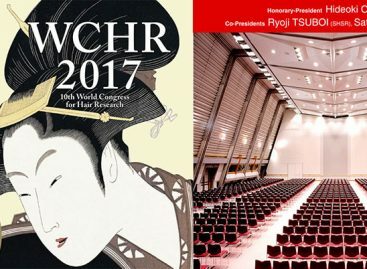 This four-day event unites leading authorities on hair loss to share the newest techniques, medical breakthroughs and instrumentation. More than 20 surgeries will accompany research studies and presentations. Special considerations will include corrective hair transplant surgery, beard and mustache transplantation, eyebrow transplantation on a female patient and hair transplantation in combination with hair systems. Characteristics of hair and hair loss among women and various ethnic groups will be covered through research, presentations and on-site surgery. Headlining the new technology at this year’s Workshop is a new Erbium laser modified for hair transplantation. The Medilas E, made by Dorneir MedTech, may offer benefits over the carbon dioxide lasers that have been used for creating recipient sites in surgical hair restoration. A new anesthesia machine called The Wand, which controls the speed and amount of anesthetic administered to a patient, will be featured throughout the Workshop. In previous trials, The Wand has limited patient discomfort and has lowered the amount of anesthesia used. Other technological advancements that will be evaluated at this year’s Workshop include automated graft cutters and automated graft implanters. Additional lasers for use in hair removal, treatment of wrinkles and vein treatment may also be on hand for the Workshop. The research faculty, lead by Dr. Marty Sawaya, will present a scientific symposium on the latest topical and oral treatments for hair loss, including Propecia, the current research on follicular regeneration and the possibility of hair follicle cloning. 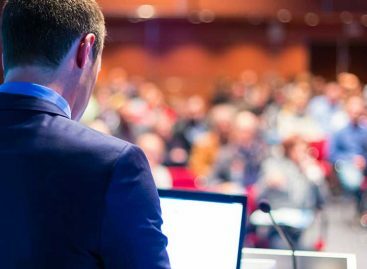 Attendance at this symposium has become a necessity for leading hair transplant surgeons from around the globe in order to stay on the cutting edge of hair restoration. A video news release is scheduled for February 21 on the Live Surgery Workshop.